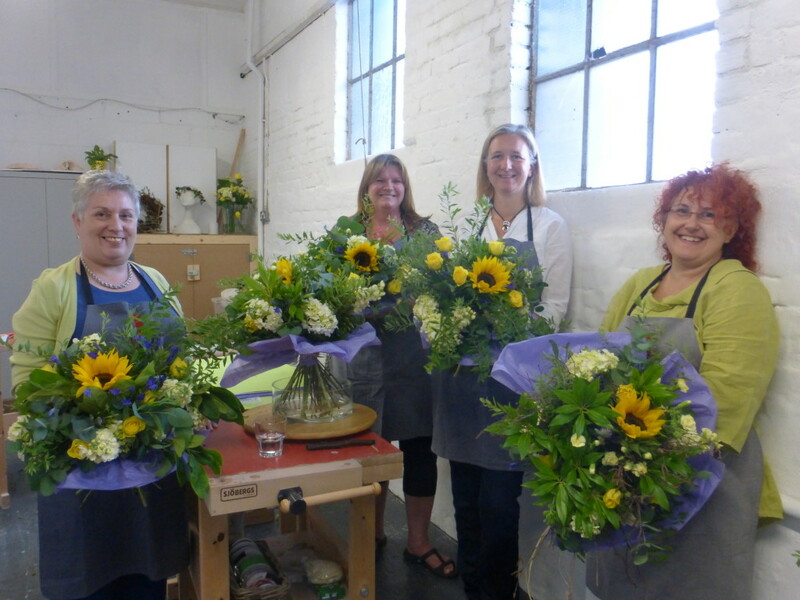 I thought you’d like to hear a bit about life at Julie Davies flower workshops HQ. This is my low-down on what I got up to last week. 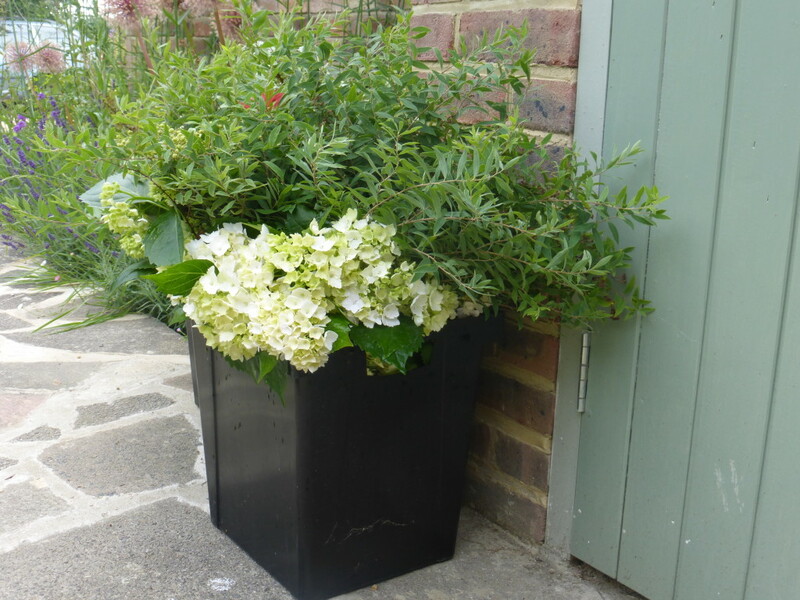 Day 1 – a stall at the Faversham Open Gardens market: good PR for the business and an opportunity to garner late bookings for my Flowers for Friends and Festivals at Creek Creative. A full day in the sun. It was great to catch up with some of my previous workshop-ees and meet potential new clients. Day 2 – workshop prep for most of the day. Catriona Campbell of www.kentscreativecoast.co.uk emailed across the final draft of the blog post we’ve been working on – click here and you’ll be able to read about my take on life in Faversham. Day 3 – the big day. A new venue for me, so some pre-show nerves. All was well though. The rented studio at Creek Creative was a fabulous space. Enjoyed a sneak peek route through the artists’ studios to get to my room. A hot day, so windows open. Fresh air and traffic noise combined in equal measures. Finished off the day with a swim at the open air pool. Blue skies and evening sunshine. Bliss. Day 4 – haircut. Dentist (ooch). Business meeting and lunch, well, cake actually. Reviewed the workshop feedback from yesterday. Some suggestions for future workshops and feedback regarding value for money, venue and content. One lady rated her skills as 2/10 at the start of her workshop and was really pleased with her progression by the end of the morning. In a word I got an “inspirational”, so I’m rather chuffed about that. Day 5 – my regular BNI networking meeting. Julia Robinson of More Than Words is going to write my professional profile. Looking forward to that. 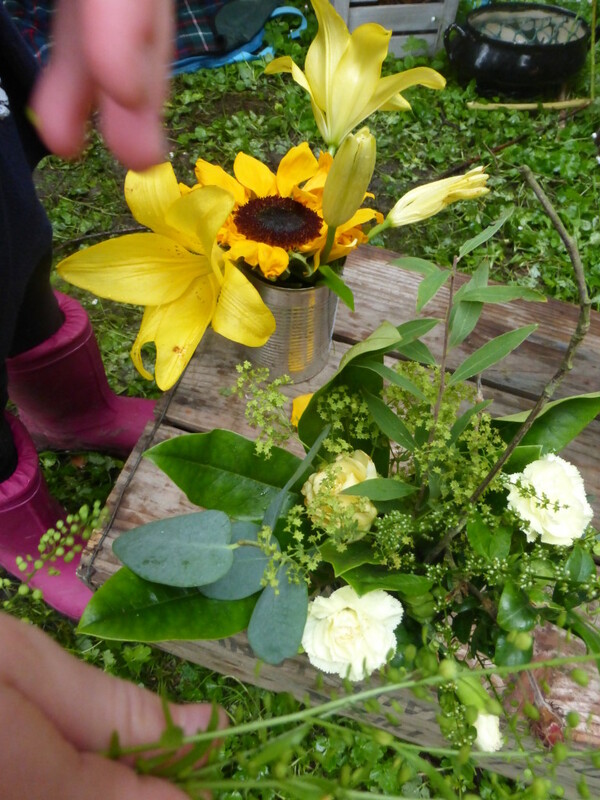 Put the finishing touches to a one minute You Tube clip of photographs from my DIY wedding workshop in the spring. Great photos from Samantha Jones www.samanthajonesphotography.co.uk. What took me so long? Updated my Google+ profile. Added LinkedIn to my list of jobs to do. Sent off some press releases. Found a couple of clippings about me in my backlog of local papers. 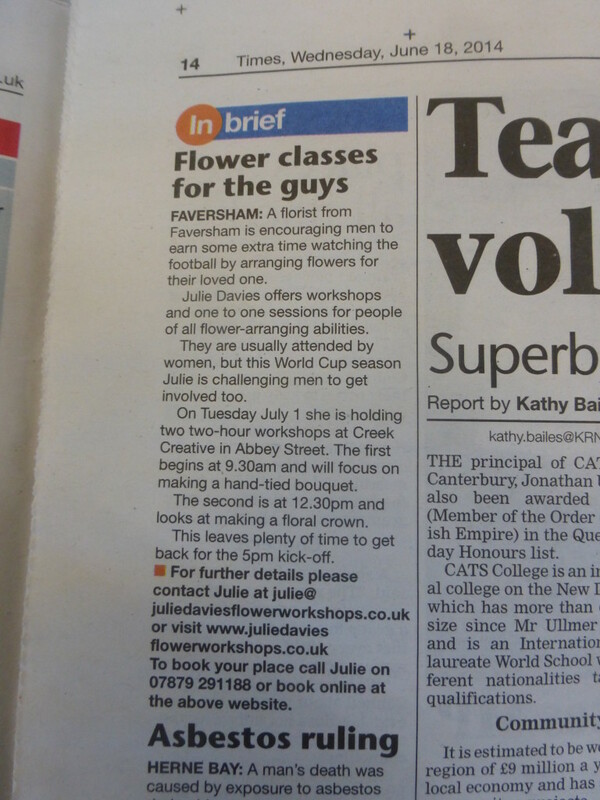 The workshop with Alexandra Campbell of Write to Promote via Kent Creative Live and the Ideas Test seems to have paid off. Ball park figure sent to Mother of the Bride for a wedding in August. 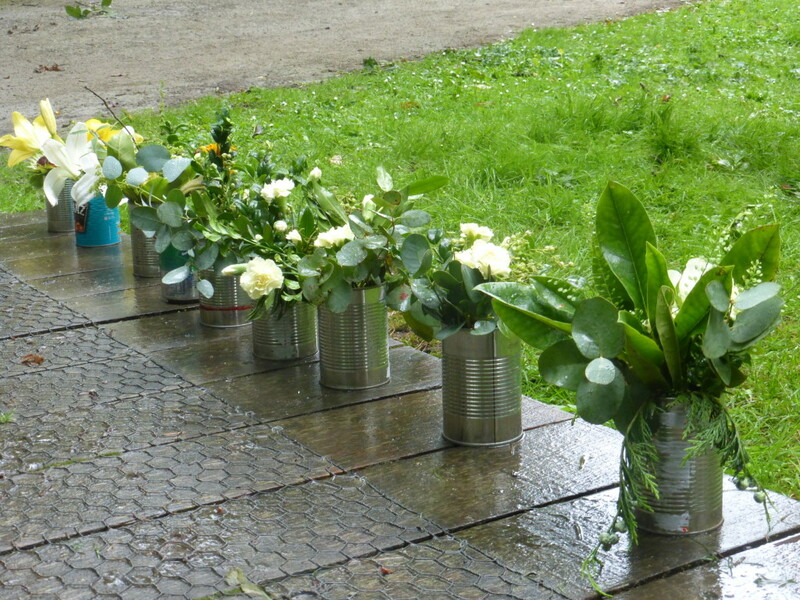 Worked on the show bench layout for the Kent County Show – I’m the Staging Steward (for the floral arts tent). 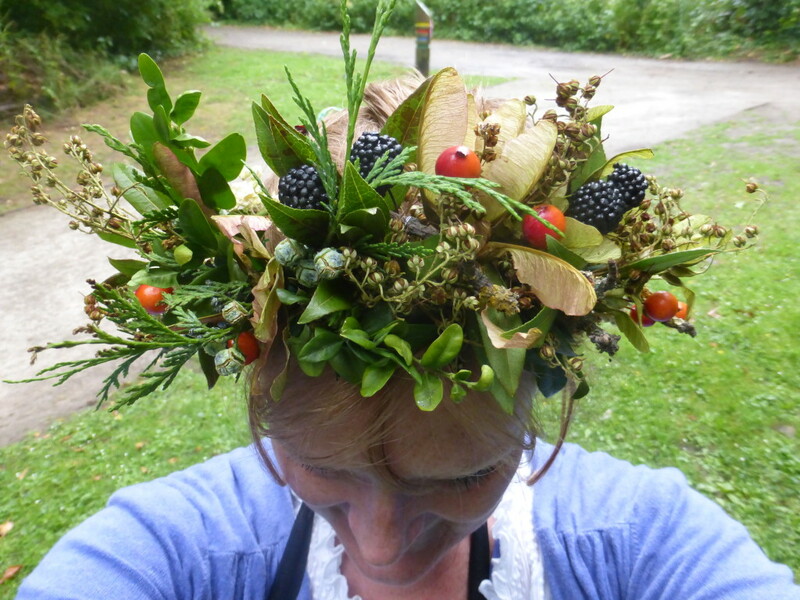 Day 5 – Thinking cap on for the Junior’s flower arrangers competition entries for the County Show. Plans for my entry are shelved until 6pm Day 7. I always dream of winning and taking centre stage and am hoping that with four clear days of preparation that that rosette will be mine! Box of flowers delivered to me for a freelance project. 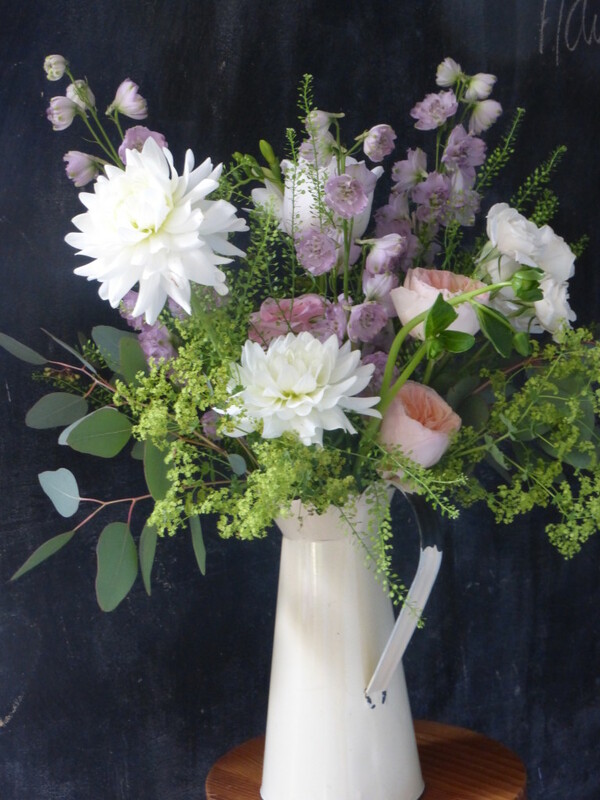 Three completed arrangements delivered to Sophie at Idyllic Days ready for a private dining client. 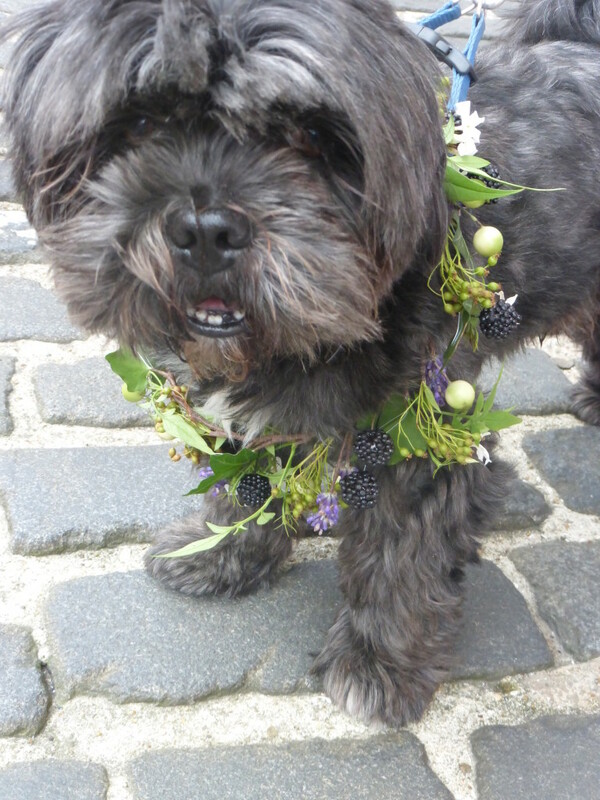 Day 6 – Junior’s flower order placed with a local florist. Fete to enjoy in the afternoon and then prep for the Swale Arts Forum Artists in the Wood event. The logistics of transporting my “pop up” workshops are always a bit tricky. Being in the woods at Oare Gunpowder Works (without a tap) makes life even trickier. 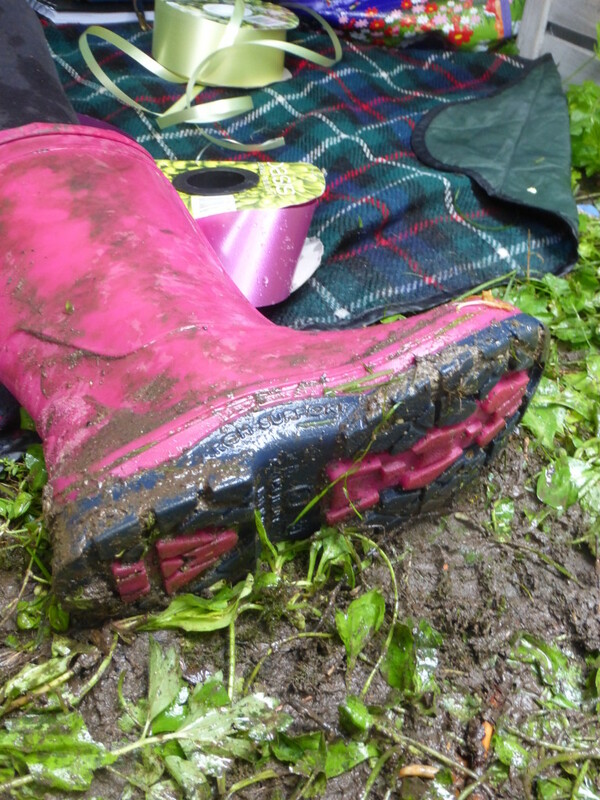 Day 7 – just in case: wellies and a gazebo, sun hat and insect repellent. Lovely to be still and watch the world pass the door of my little encampment. Home and unload. Sketch pad out and flower list written. Roll on next week!